Madhavan is known for his commitment to movies and the roles he play. Ever since the beginning, he has been a dedicated actor who undergoes rigorous transformation when the script demands. Mani Ratnam’s favorite has now bagged yet another role of his lifetime. After Jayam Ravi who impressed the entire South Indian cinema with his Tik Tik Tik, Maddy is all set to play an astronaut in a Bollywood movie opposite Sushant Singh, the actor who gave the brilliant performance in MS Dhoni. 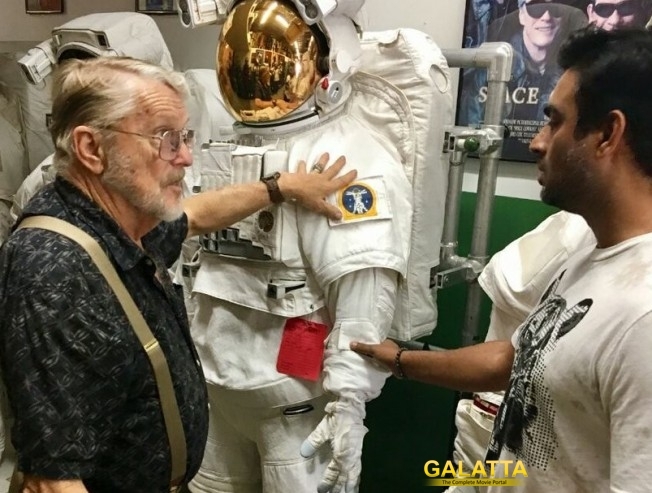 Madhavan paid a visit to NASA to undergo astronaut training before shooting commencs. Titled Chandamama Door Ke, the film is said to be produced on a lavish budget as it will be Bollywood’s big entry into the space film genre.